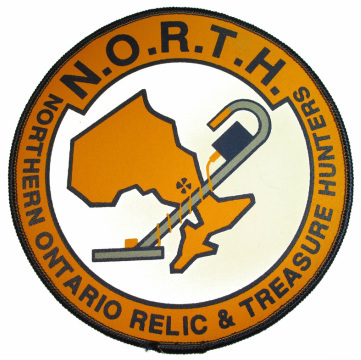 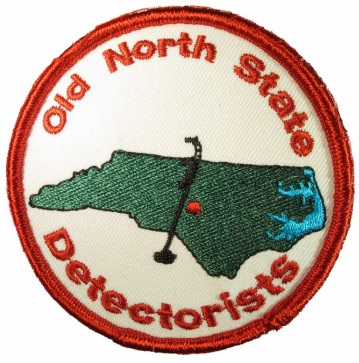 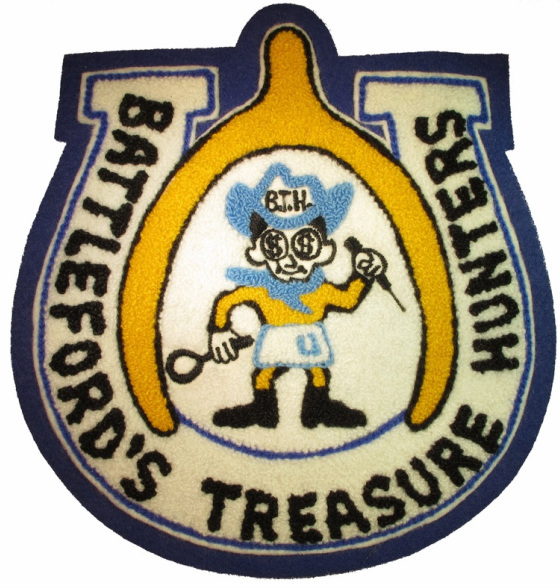 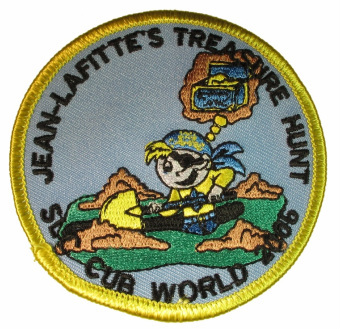 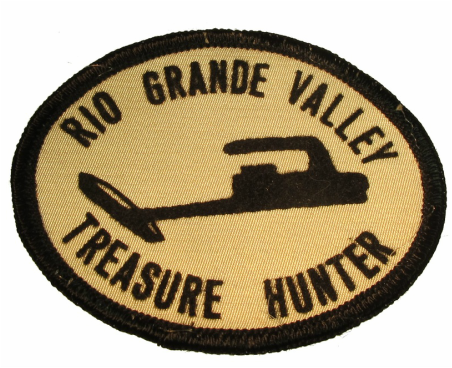 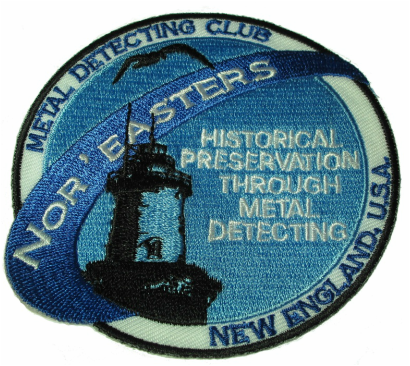 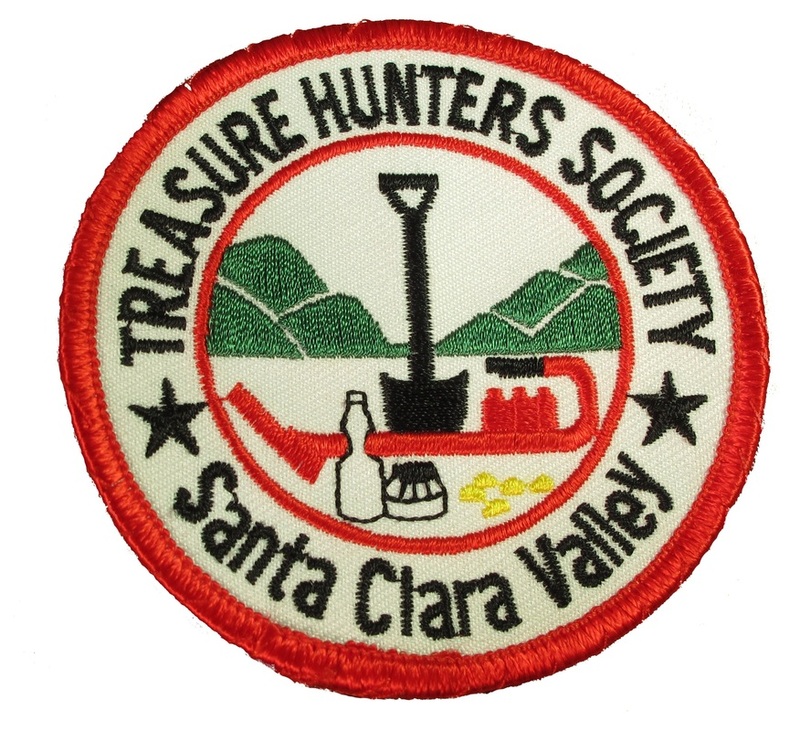 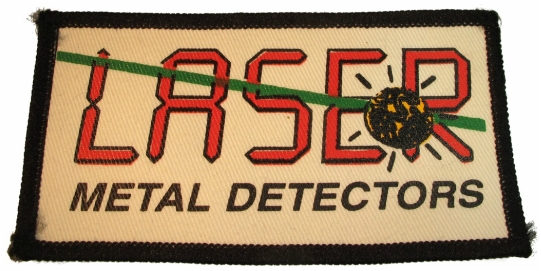 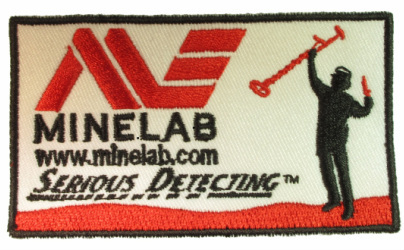 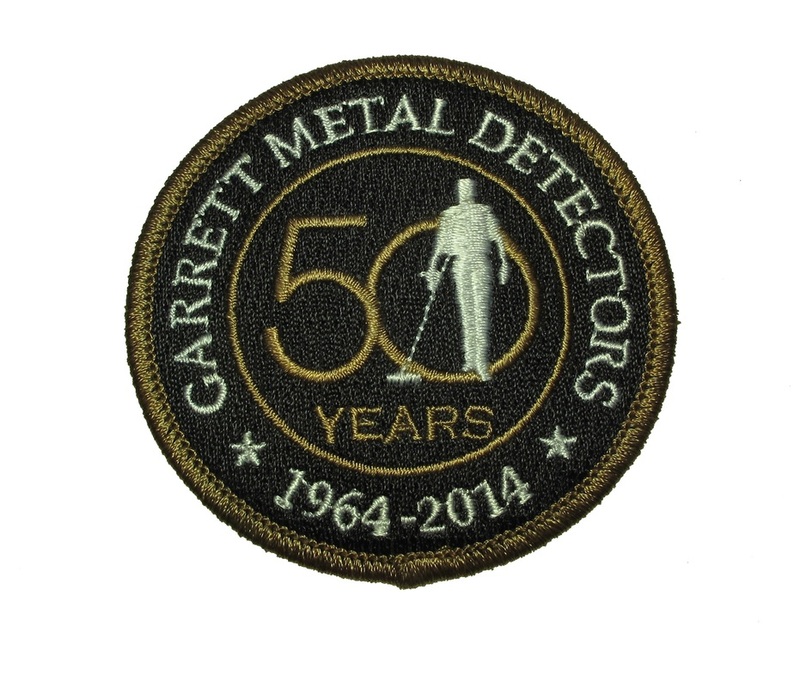 Metal Detecting Patches from around the World. 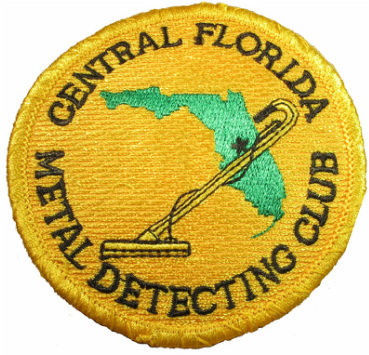 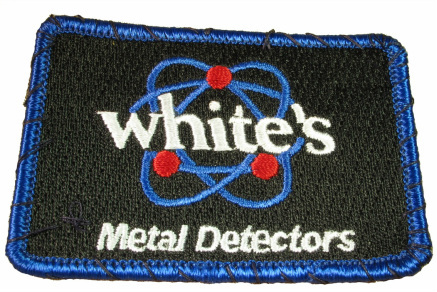 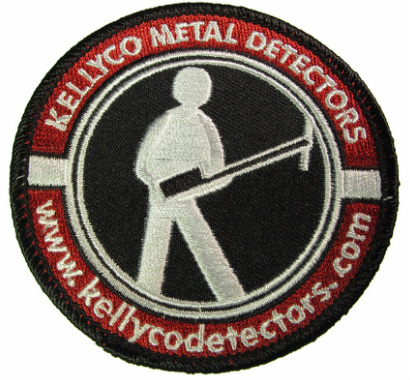 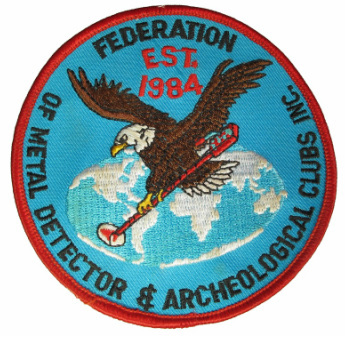 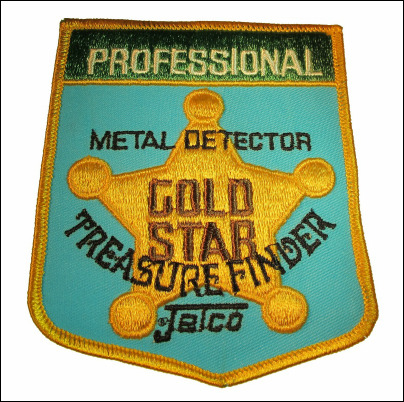 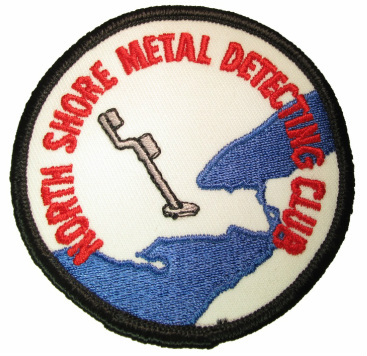 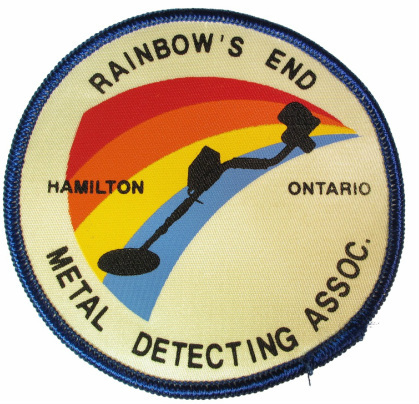 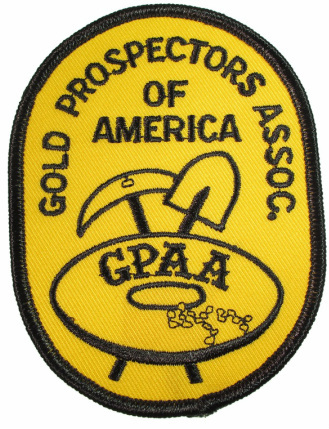 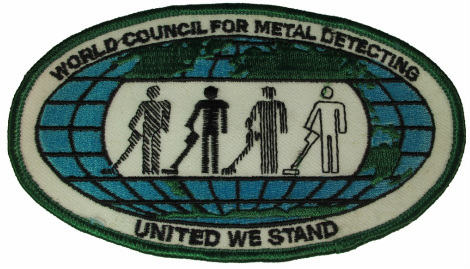 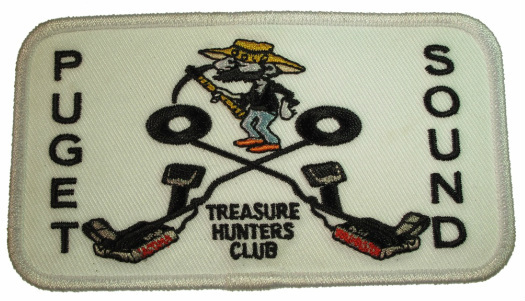 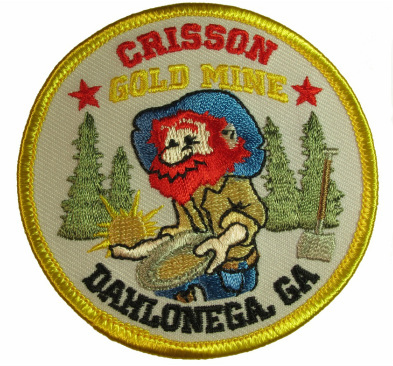 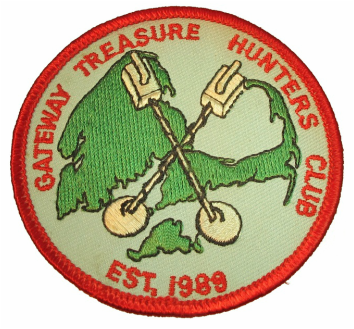 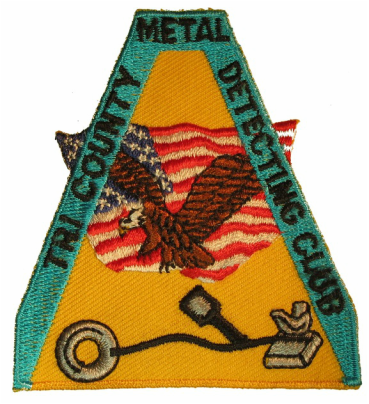 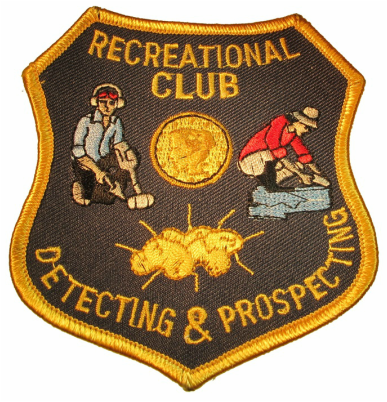 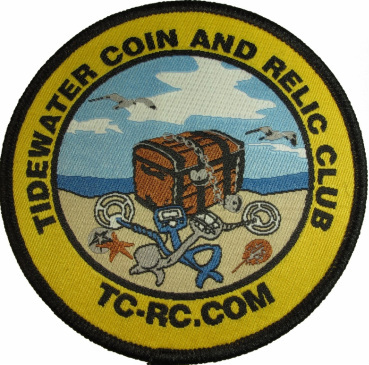 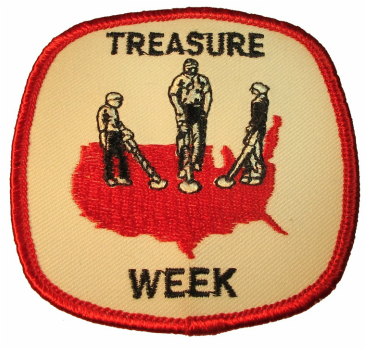 If you would like your metal detecting patch posted on this website just pop one in an envelope and mail it to me at: Rob Hill, c/o Printing USA, 4732 South Orange Blossom Trail, Orlando, Florida 32839. 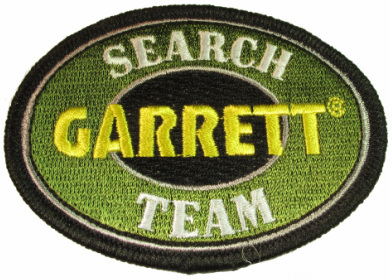 It will be fun and interesting to see all the different patches so please participate. 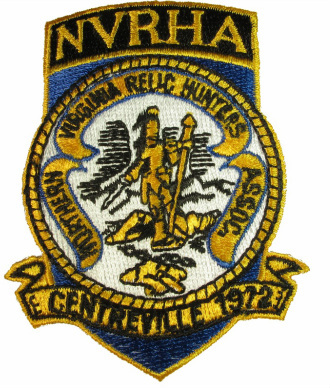 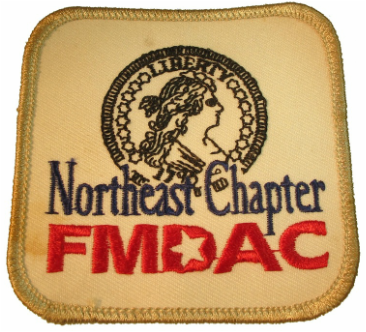 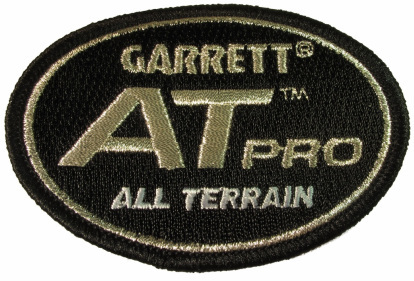 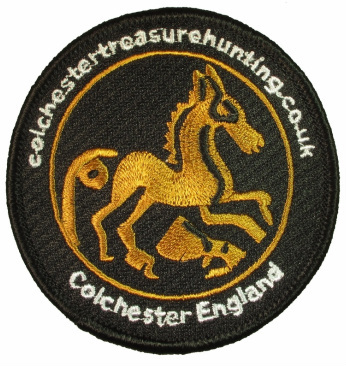 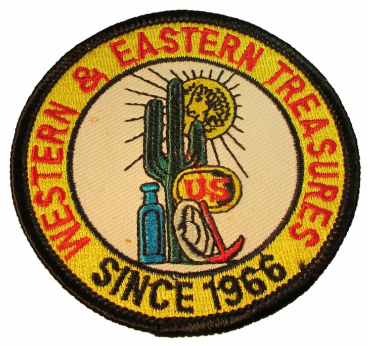 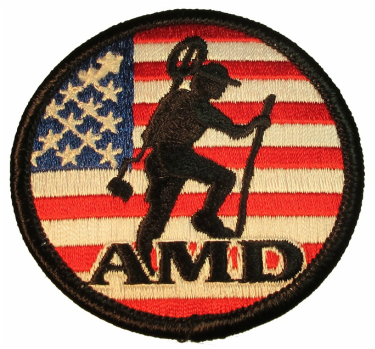 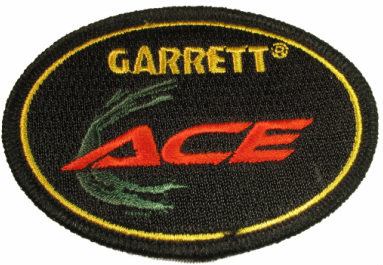 I will link your patches to your website and please feel free to link this page to your website. 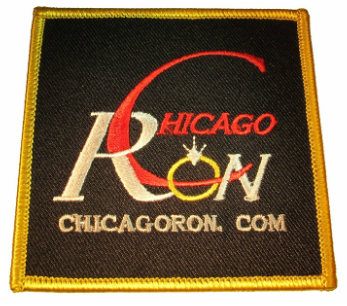 These are not endorsements or sponsorships and are only posted for your enjoyment. 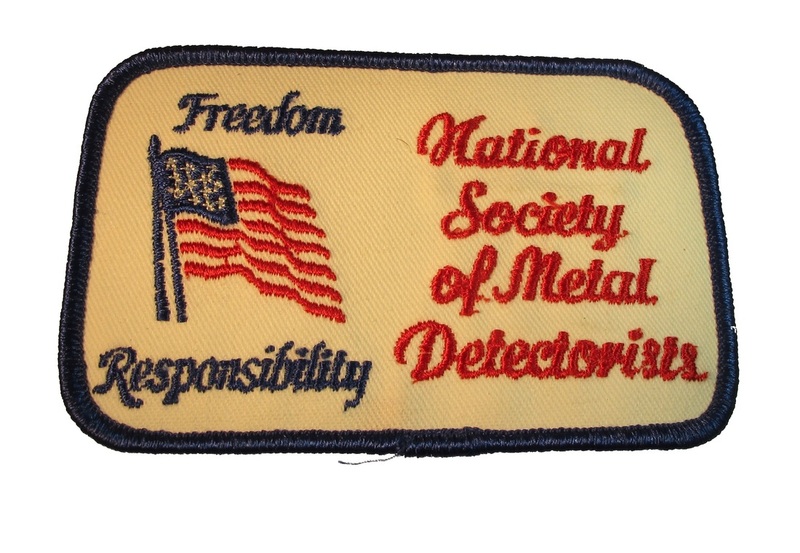 No electronic files or photos please. 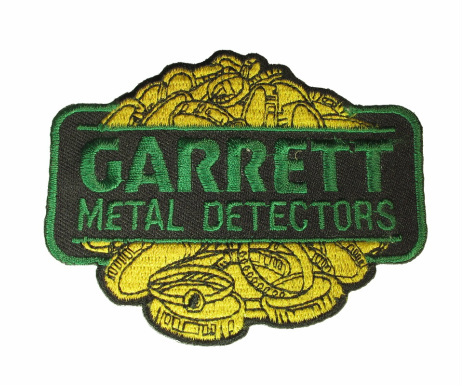 I would like to personally take high quality photos myself so all patches will show well and be equal in quality. 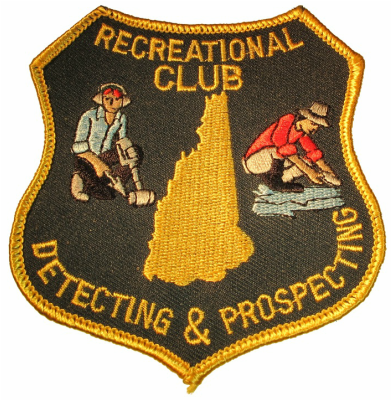 I have a goal of getting at least one club patch from all 50 states and would like one from as many different countries as possible.. 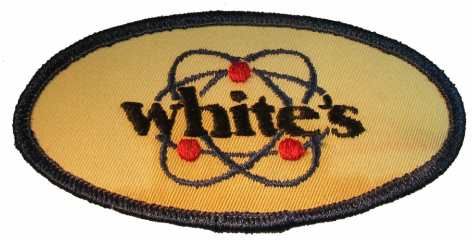 Florida...This is a beautiful patch. 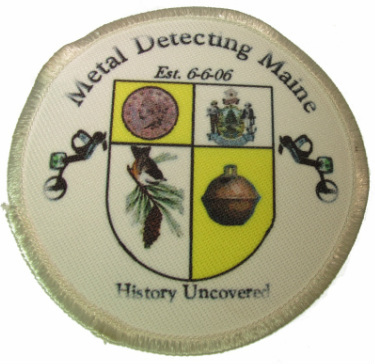 It's huge at 6.5" diameter. 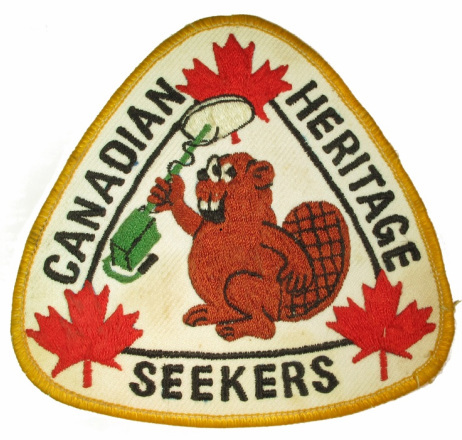 Canada. 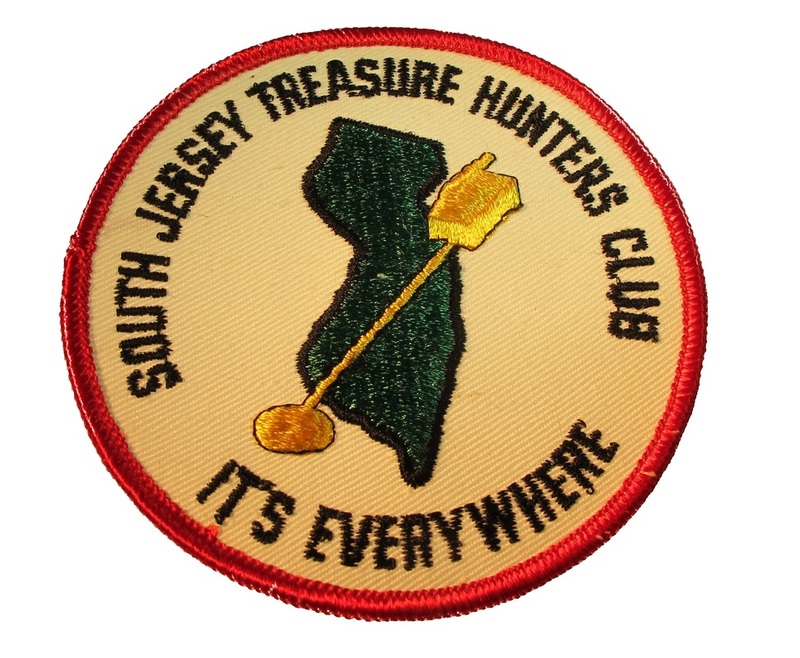 Another beautiful 6" patch.